The retail furniture market in the U.S. as of 2016 was worth over 111 billion dollars. That’s 6 billion more than what it was worth in 2015. 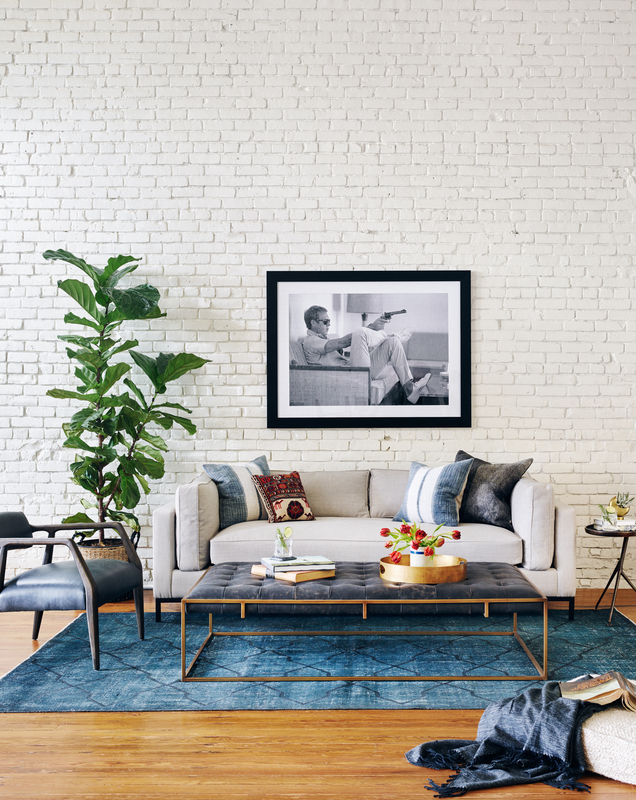 Those numbers shed light on the fact that more Americans are looking to punch up the visual impact of their home decor. At the core of the rustic movement is simplicity. Simplicity is showcased in the form of exposed wood and other natural elements. Wood can feel even more serious in its simplicity by opting for an “unfinished” look. Rustic captures a country feel that’s cozy and welcoming. 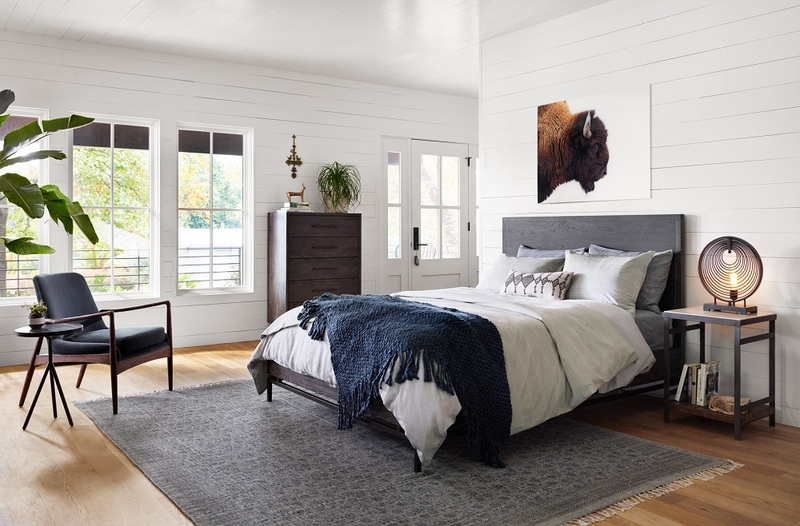 Being aware of both of those conflicting ideas and incorporating hints of them in a bedroom space will help guide a vision that can lead to a space that embodies both contemporary and rustic. A tribute to clean, contemporary design, the classic canopy frame delivers style from all angles. Oak’s shale grey finish adds warmth to open, modern structure. Low profile platform design for modern appeal. When people think of the most important room in the home, most think of the kitchen or bedroom. But in reality, the most important room is likely the family room. The family room is where everyone gathers to make memories, entertain guests, and simply relax. It’s where the stresses of the outside world melt away, allowing for a few uninterrupted moments of bliss. Yet finding the proper layout for family room furniture can often be a chore. When choosing and arranging the perfect family room furniture, the paramount feature of any great piece of furniture should be functionality. After all, what good is furniture if it isn’t comfortable? When purchasing new furniture and arranging, it’s important to keep a few factors in mind. What utility does the family room serve? Is it simply for relaxing, or do family members work in the family room? What about entertaining guests, how many people do you expect to use the family room at once? Shopping and arranging with these questions in mind can prevent having too much or too little furniture. With the proper amount of furniture in place, the second biggest consideration is the flow of family room traffic. People are going to exit and enter the family room on a regular basis. Arranging family room furniture in such a way that it isn’t obstructive is crucial. The last thing anyone needs when grabbing a glass of water in the middle of the night is a jab in the ribs from the corner of a couch. Ideally, furniture needs to be as far from doorways and entrances as possible. Most rooms, whether we realize it or not, have a focal point. Be it a TV, dresser, window, fireplace, or piece of shrubbery, the focal point is what ties the room together and where the eye naturally gravitates. To maximize the family room’s potential, place furniture around the focal point. Otherwise, guests or family members may have to crane their necks causing neck strain. In fact, a family-friendly sofa is a great idea for families who entertain on a regular basis. Not every piece of family room furniture is as massive as a couch or sectionals. Coffee tables, end tables, media stands, and storage chests are great additions to the living room. Not only do they look nice, but they serve a practical purpose and add additional storage to the family room. When planning a layout, don’t forget to include these vital pieces of furniture. You want something that is comfortable enough for your family to want to gather there. But also durable enough so that normal family activities won’t destroy it in a matter of months. 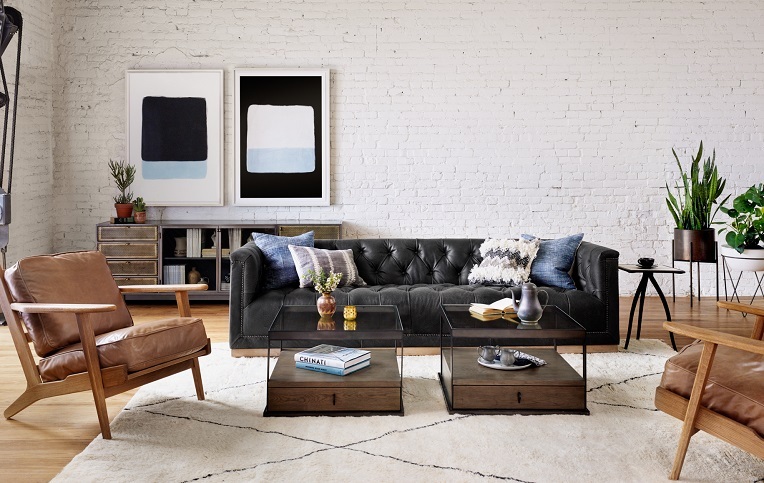 Look out for these qualities when you’re picking out your new couch. You could find the most stylish couch in the world, but it won’t mean anything if it’s as hard as a rock and nobody wants to sit on in. The purpose of a family couch is to bring everybody together to relax, watch movies, and spend time together as a family. Take your time picking out a couch that is comfortable for everyone. You can even bring the family shopping for the couch so you can all sit on it and agree before you buy that that’s the one. If you want this sofa to be family-friendly, it’s got to be able to fit everybody (or at least almost everybody). Make sure you’re getting an appropriately sized couch to match the size of your family. Why not take the time to pick out your new couch together as a family? It’s easy to get wrapped up in what you want out of the couch. But if it’s for the whole family, it makes sense to pick it out together. The couch is the center of the living-room-universe. It’s got to match everybody’s expectations of comfort, style, and durability. 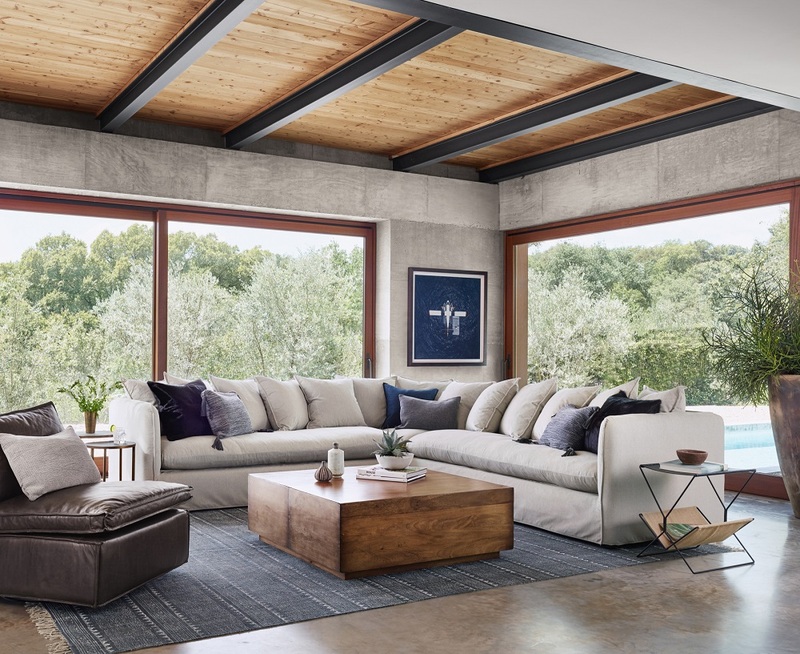 Evaluate your personal wants alongside your family’s needs so you can pick out the perfect family-friendly sofa. Lately, one design style that has become more prominent is known as the Belgian Style. One simple way to describe the Belgian style is to say that it strikes the perfect balance between the traditional and the contemporary. Upon further investigation, it can be noted that the pieces in the room are more polished than the Shabby Chic style. There is a rusticity to a Belgian-inspired room, and yet is just as beautiful as one that is more refined. There is one thing stop keep in mind when selecting pieces to include in your Belgian-style rooms is that the design should have a restrained elegance. 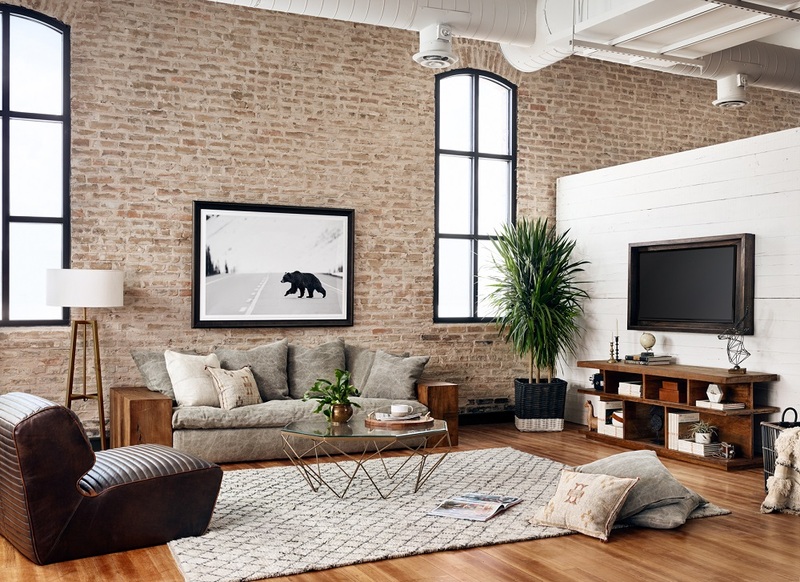 You should combine rustic elements with a modern feel to create a simple and clean space that is still somehow cozy and comfortable. You can begin to do this by selecting colors that are soft and neutral. Colors such as soft browns, taupes and all shades of gray are the perfect palette. 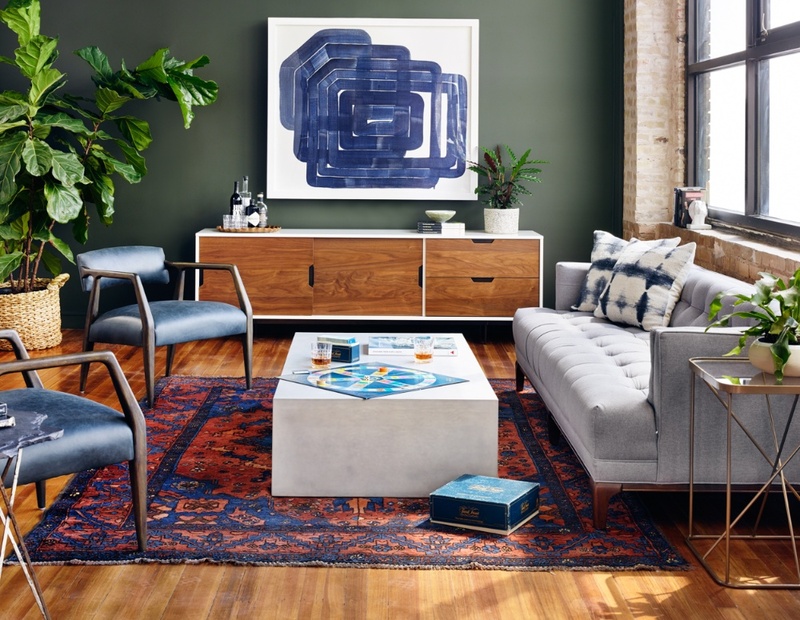 You should not include pieces that are bold or bright in color, but should instead create a depth in the room by selecting pieces with a lot of texture. When hearing the word “texture,” you may wonder what it means to include and vary it with a room. You can do so by decorating a room with a linens, sisal rugs, and weathered or reclaimed woods. 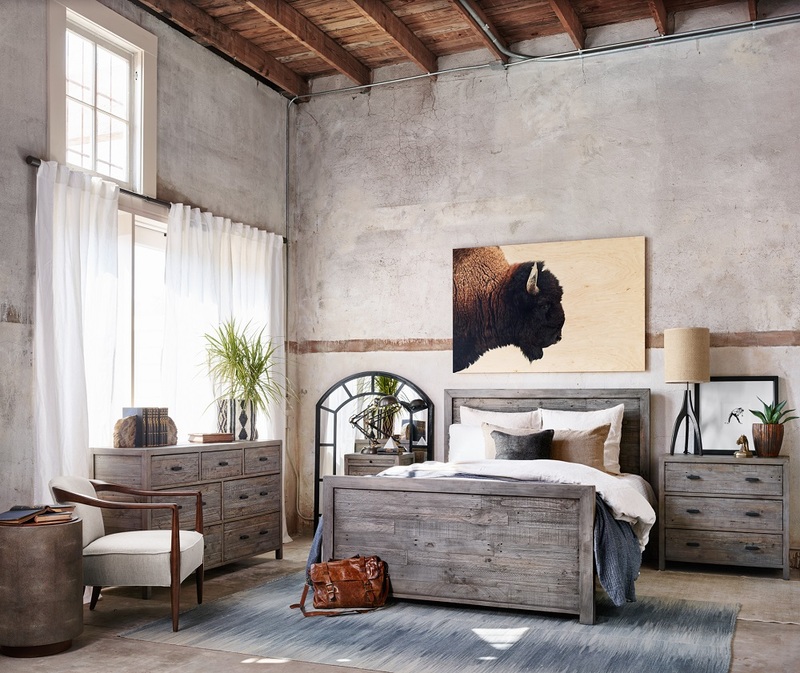 When you add Natural fibers such as linen, sisal, and weathered woods add dimension to this style of room. You can add another layer of depth by adding pieces made of burnished metals. It may feel daunting to decide on the right pieces of furniture to add to your Belgian-inspired room, don’t fret. Look for pieces that have clean and simple lines, and do not have a lot of decorative details. That being said, pieces should not be dull. Look for antique armoires, chairs and benches in raw woods with strong lines and mix them with modern items, such as pieces that combine mixed wood and metal. 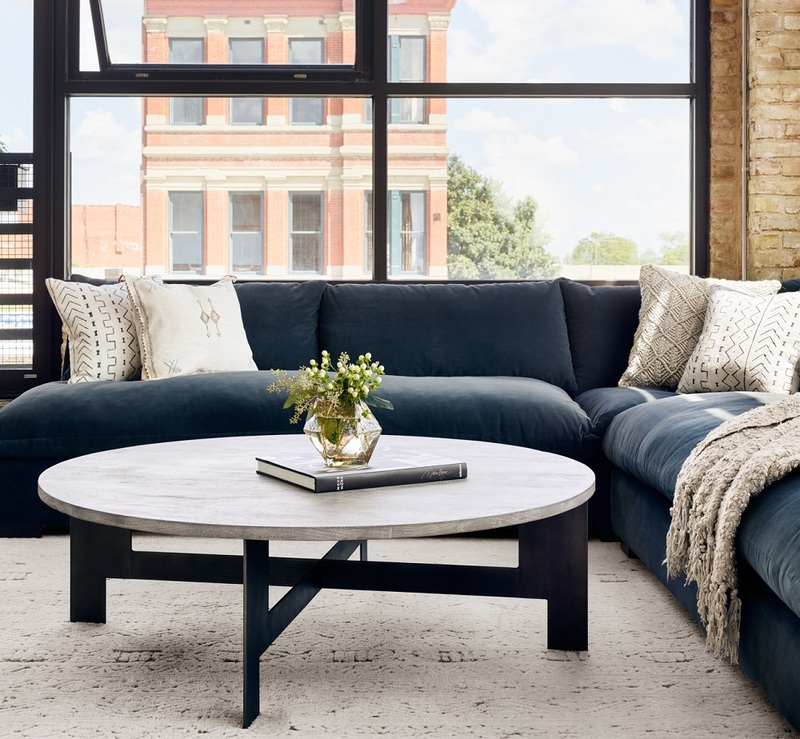 Be sure that the upholstered pieces you choose are cozy and soft, which can easily be achieved by selecting ones with loose slipcovers and by adding comfy pillows. “Steampunk” is a style of design that combines historical elements with old-fashioned technological features inspired by science fiction. Trends from steampunk can be found in all different kinds of mainstream furniture concepts. The details found in these pieces are striking and it’s not really surprising that it’s becoming more and more popular. When looking for pieces that would be considered “steampunk,” look for industrial furniture that is made from iron, with gears and cranks, and other elements of the Victorian aesthetic. One such common item that works well in the steampunk design are tables. By adding a base with a crank, the table takes on not just a striking design, but also one that is also functional—most go up and down depending on your need. Since much of the steampunk concept is inspired by writers such as H.G. Wells, it only seems fitting for bookcases and writing desks to be designed in this style. The cranks allow these desks to turn into drafting tables, or that allow you to raise them up so high you won’t need a chair. Other inspiration comes from Victorian train stations and their steel structures with elegant and elaborate decorative details, that can be found in light fixtures and other decorative items such as mirrors. a couple of key questions. What kind of theme or personality do you want the kid’ room to convey? There are a lot of furniture options out there, from traditional, to ornate, to completely whimsical, the possibilities can be endless. For your child, the important thing to remember is that the furniture needs to be visually enticing and fun. It should exhibit some aspect of their own personality. This will make them love the furniture more. However, because a child’s taste will change as they grow, be sure that the furniture you choose can grow with them. Many of the pieces in the Zin Home Kids’ line of furniture offer hidden compartments, charging stations, and built-in lighting—all features that a child of any age can use and appreciate. What size furniture does your child need? The size of the furniture you select needs to be appropriate for the size of your child. You should think about choosing pieces which can be used as they grow. Most furniture made for children, take the physical size of the piece into consideration. Ideally, your child should be able to easily reach and access their wardrobe, dresser, and bed. 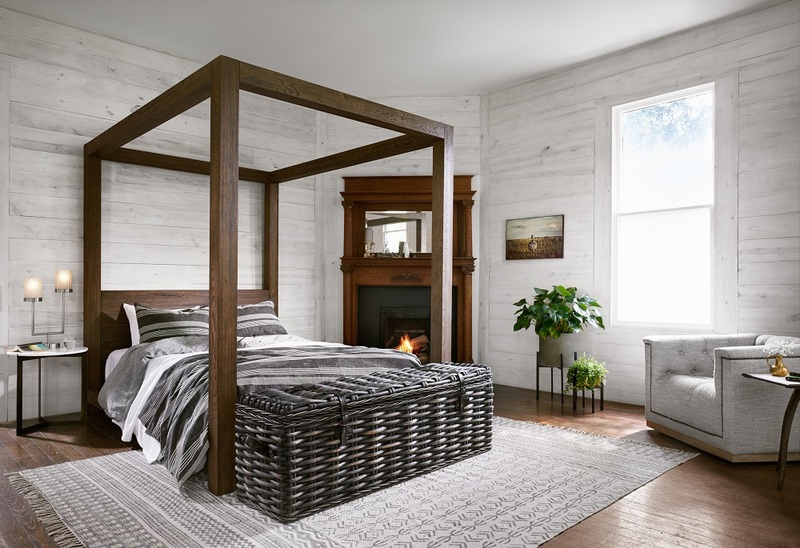 For some, you may think that a bunkbed is the ideal choice to maximize space, but you should pay attention to the ladder—how study is it? Is it attached? How wide are the foot rungs? Is your child comfortable climbing a ladder? The Zin Home Kids furniture offer many options when it comes to size of furniture, including dressers of varying sizes, and bunk beds that have full size beds on the bottom , perfect for a growing child. What kind of storage does your Kid need? This is probably one of the most important questions because as with most kids, they have a LOT of stuff! Furniture with a lot of storage units is very convenient. Your children’s clothes, toys, and other stuff won’t be scattered all around their room. If space is limited in your child’s room, Zin Home Kids furniture offers under the bed storage options, and hutches that can be added to desks or dressers that won’t take up any additional room. You may have heard the term live edge and wondered what this latest trend in furniture design was all about. It’s simple, really. It’s referring to the wood that has been cut into it’s desired thickness, but without cutting them to be symmetrical, smooth, squared-edge boards. By doing so, the natural elements of the wood are left intact, thereby creating an edge that is reminiscent of the tree it once came from. To some, creating furniture that uses live edges of the wood—with all of its flaws and imperfections—is honoring the wood’s natural beauty. 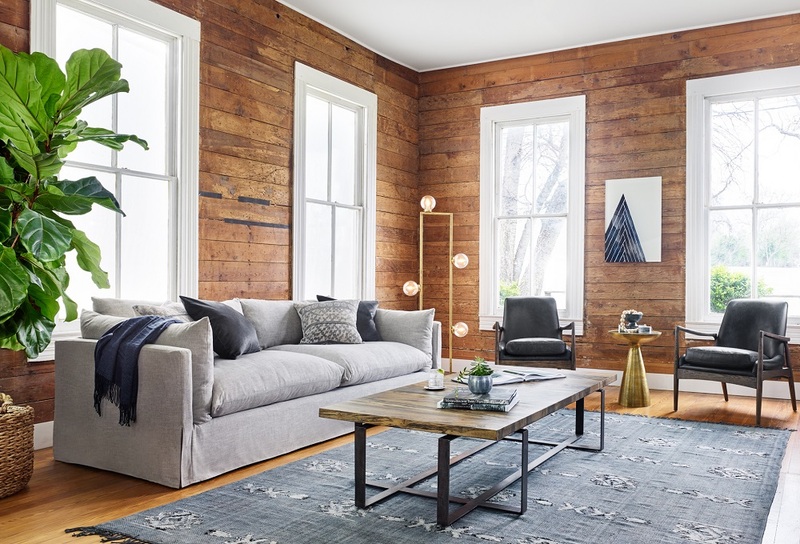 Live-edge furniture has become so popular that you will find it used in a variety of pieces, from coffee tables, to kitchen islands, to dining tables and benches. Each live edge piece, by it’s nature, is one-of-a-kind, no two are exactly the same. 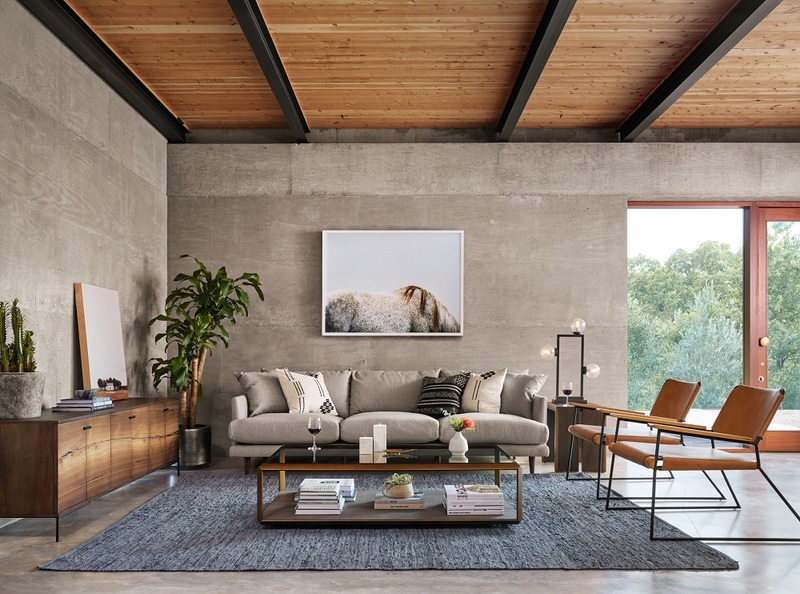 This is why Zin Home has created a line of faux live-edge furniture, all made from solid wood, but the edges are fabricated to appear as if it was cut just like that directly from the tree. The star of our Live Edge collection is the Live Edge Solid Wood & Iron Dining Table 72”. With its modern industrial base, this table is a true piece of art. To accompany this table, we have a bench, chairs, and even a sideboard. Most of Zin Home furniture is hand-crafted from reclaimed and recycled woods with unique characteristics. Natural splits and knots, weathering and wear from years of exposure, and mars left from previous use create a rich palette of rustic textures and colors. The one-of-a-kind character of reclaimed wood is thoughtfully preserved in each design. Crafted with classic joinery, each piece is hand-finished in sophisticated neutral tones to enhance natural patinas as well as protect surfaces for everyday use. Dust regularly with a clean, dry cloth in the direction of the grain. 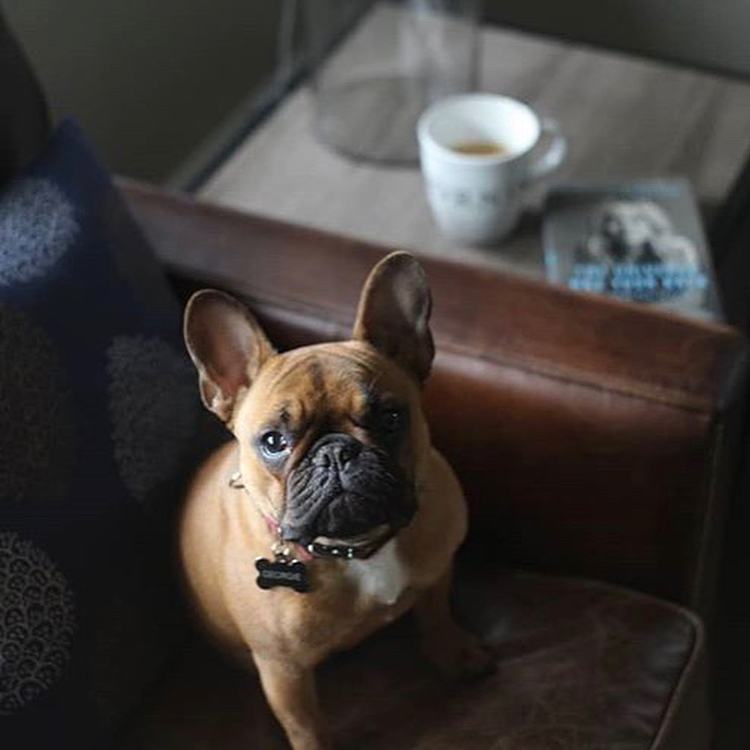 Do not use furniture polish, ammonia-based cleaners, or other chemicals. Address spills immediately by wiping with a dry, soft cloth. Use coasters, placemats, and trivets to protect surfaces from wet or hot cups or dishes. Avoid direct contact between sharp objects and the surface to prevent scratching. Always lift and carry, do not drag, when moving furniture. It’s sipping good craft beer, listening to Spotify and laughing with friends on a candlelit patio. It’s resting your chin on top of your four-year-old’s head – which smells of grass stains and garden dirt and watermelon juice – while he looks up Ichthyosaurus on your smart phone. It’s reading a great book, logging a great run, or taking a great nap. Because sometimes you just want to hit the pause button on the hustle and bustle of everyday life and get away. Sojourn Furniture Collection invites you to linger in a world apart without leaving home. Inspired by beloved English, French, and Swedish antiques in tranquil, timeless finishes, it combines familiar forms with fresh tactile details. 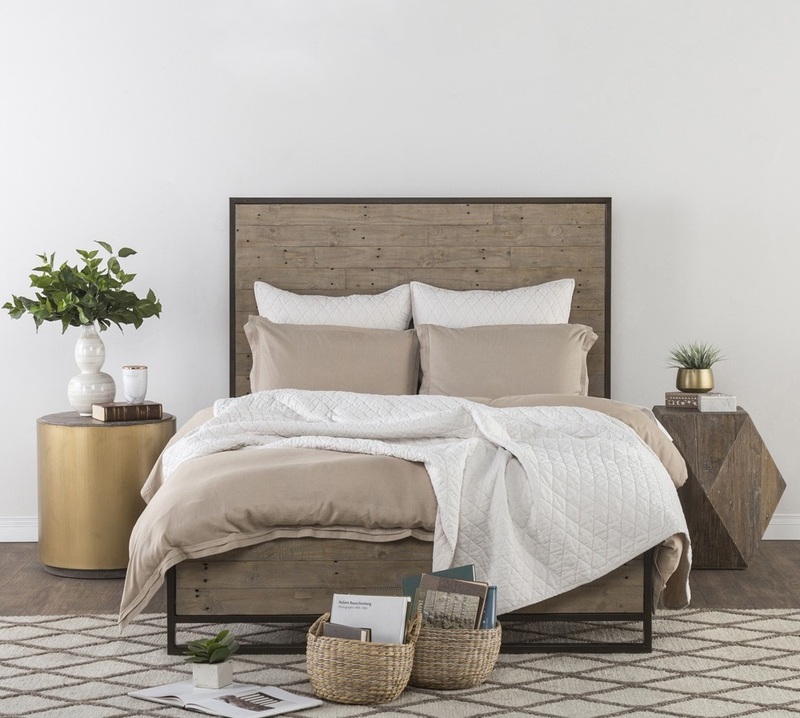 Crafted of birch veneers in a lightly distressed Summer White, Sojourn features a soft Grey Lake accent finish on select pieces. A scattering of others feature metal, and a couple of table tops have tops with interlacing fancy-face pecky pecan, cherry, and maple veneers in a casual, low sheen pecan. Design details include such as dentil moldings, stylized bun feet, and reeded drawer fronts, as well as touches of gray linen, honed bluestone, and metal accents. Oil-rubbed antique brass ring pulls on round back plates and simple round knobs complement Sojourn’s understated finesse. Sojourn. It’s a peaceful morning spent gliding across a glassy lake on a stand-up paddle-board. It’s a family game of Bananagrams during an afternoon thunderstorm. Restful in spirit, Sojourn is both relaxes and refined. Simple silhouettes enhanced with beautiful details will remain relevant for decades to come. It’s life’s respite – whatever that means for you.